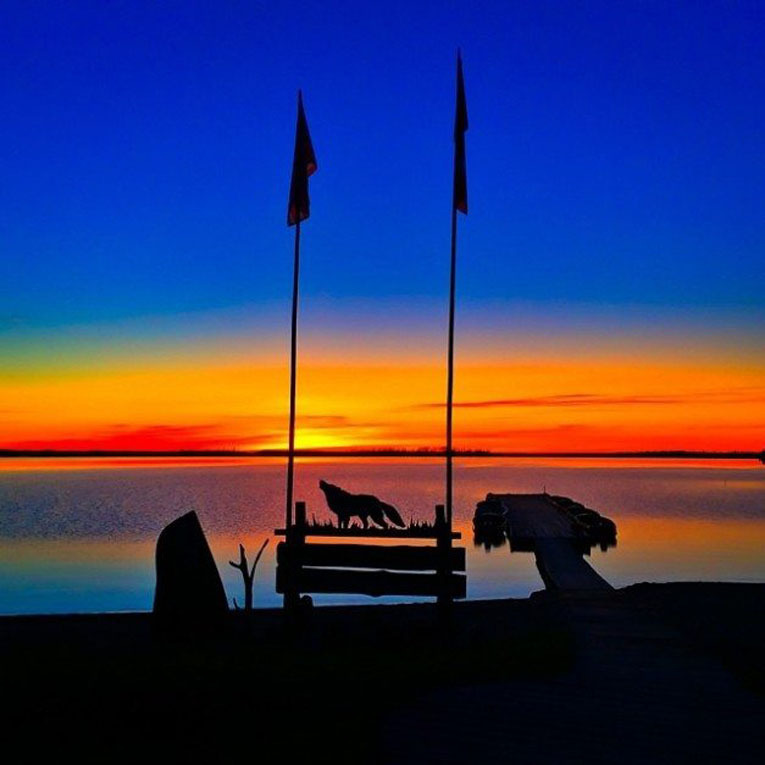 Nearly everyone we know who loves to fish has gone to a fly in lodge in Northern Ontario. 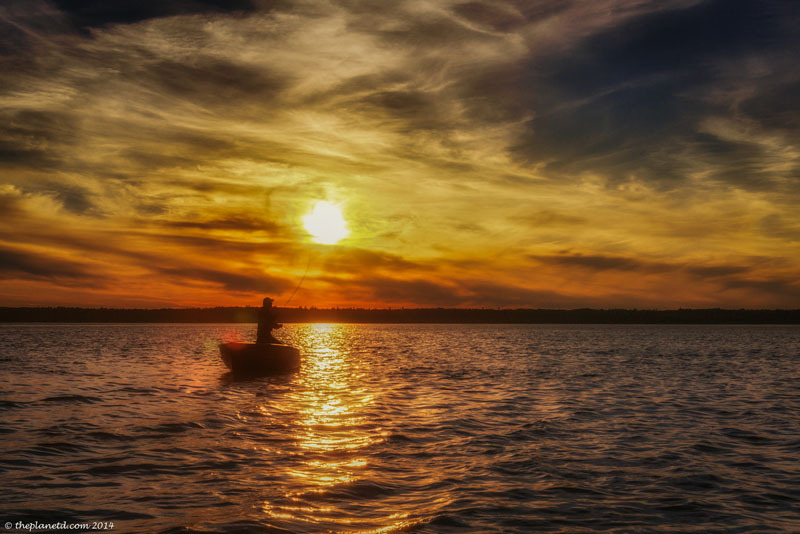 We always fantasized about going to one even though we aren't avid fishermen. 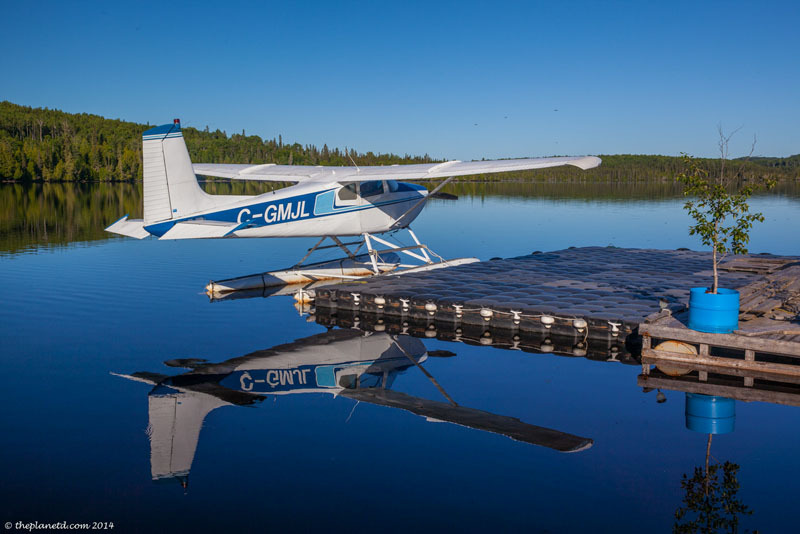 There is just something thoroughly romantic about flying in to a remote lodge and spending a few days in the Canadian wilderness. We finally got our chance to fulfill that romantic fantasy when appearing as guests on The New Fly Fisher. 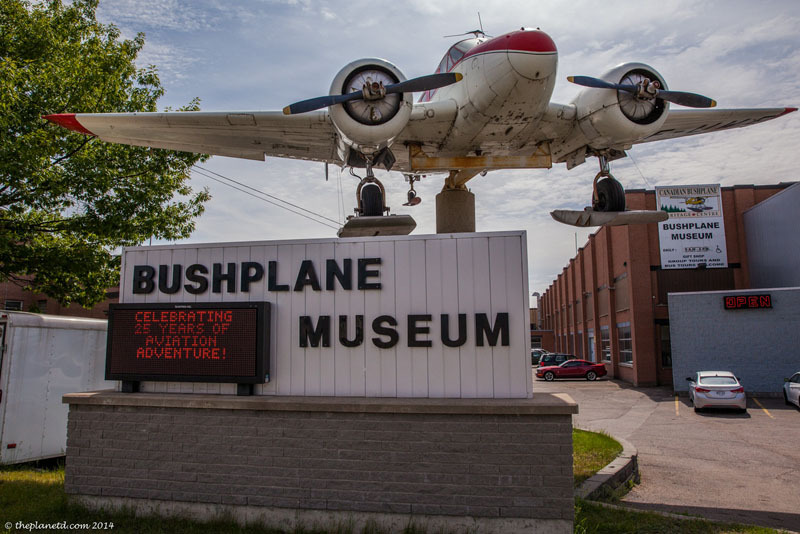 Our travels started in Sault Ste Marie where we visited the Bushplane Heritage Centre. Since we were going to be flying in one, it's fitting to learn all about the history of the bushplane. The Canadian North was built on air travel. There are many places that were and still are impossible to get to without the help of planes. 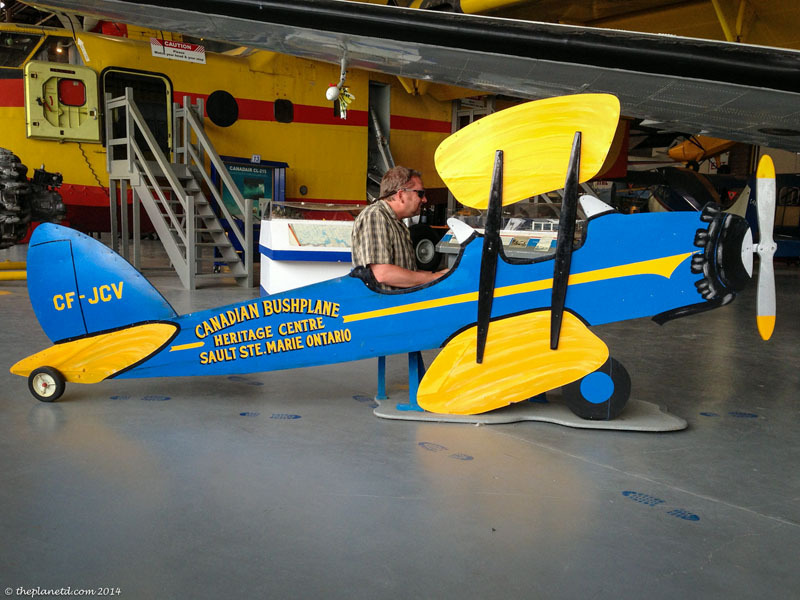 It's an excellent exhibit in a giant hanger housing several planes from vintage Beavers, Fokkers and Otters to the giant water bomber used to fight forest fires. 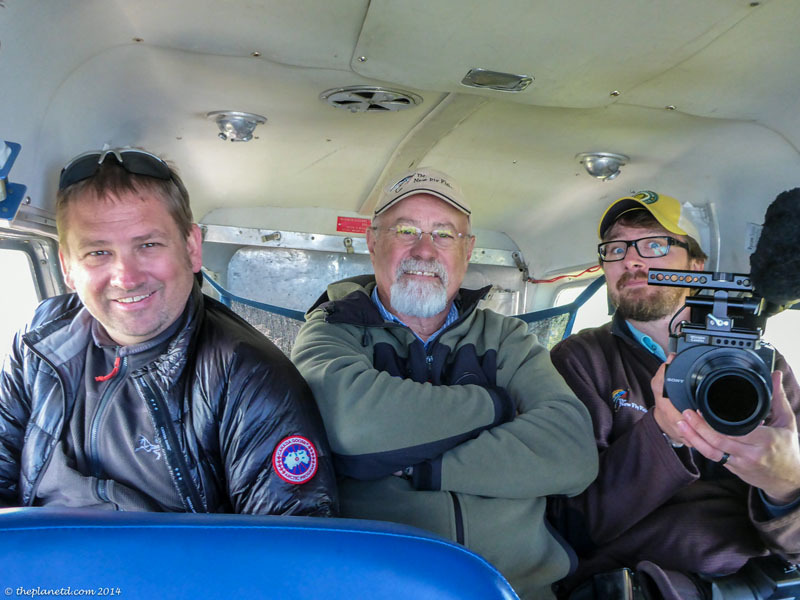 By the time we left the museum, we were stoked about flying in our first float plane. From Sault Ste Marie, we drove to White River where we spent the night in the White River Hotel. I had visions of Joshua Jackson and Gord Downie hanging out here in the movie One Week. I have no idea if this is where they stayed, but it was exactly like the hotel in the movie. People were outside drinking beer and talking to everyone that past by. White River is a good place to spend the night before catching an early morning flight to the north. It was another hour's drive to Hornepayne where we hopped on a small plane captained by an Ice Pilot's alumni! It took 12 minutes to get to Timberwolf Lodge located on Nagagami Lake. The water was so calm and inviting, our pilot had a difficult time distinguishing the lake from the sky. He made a very smooth landing, but told us afterwards that extremely calm days are some of the toughest days to land a float plane. Good thing for us, we had an ice pilot at the controls. We were greeted by the energetic and welcoming owners, Cindy and Gary Wallace. Their daughter Melissa was up for the summer as well getting ready to take over the family business one day. 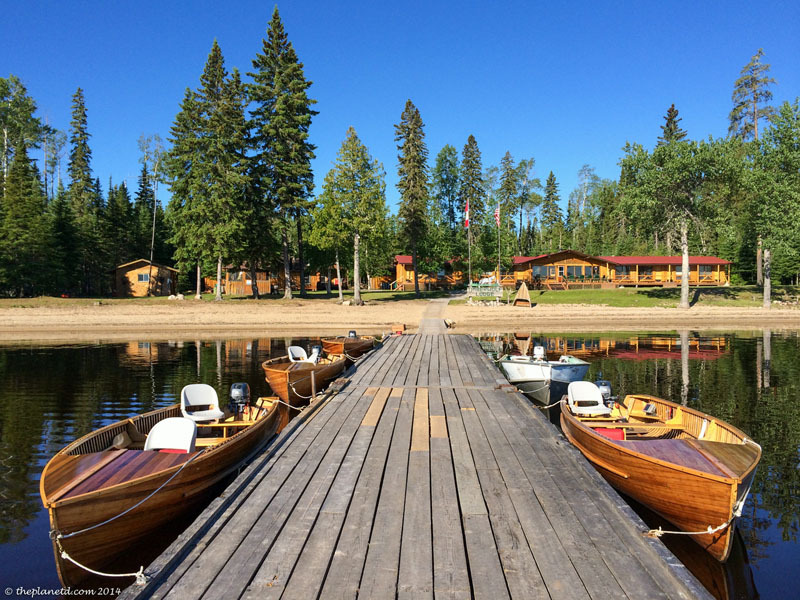 They took our gear to our cozy rooms that seemed way too nice for a fishing lodge. 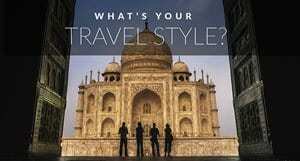 We were expecting something very rustic, but to our pleasant surprise, it was quite stylish. When people come north, they come to fish and for this adventure, we were no different. 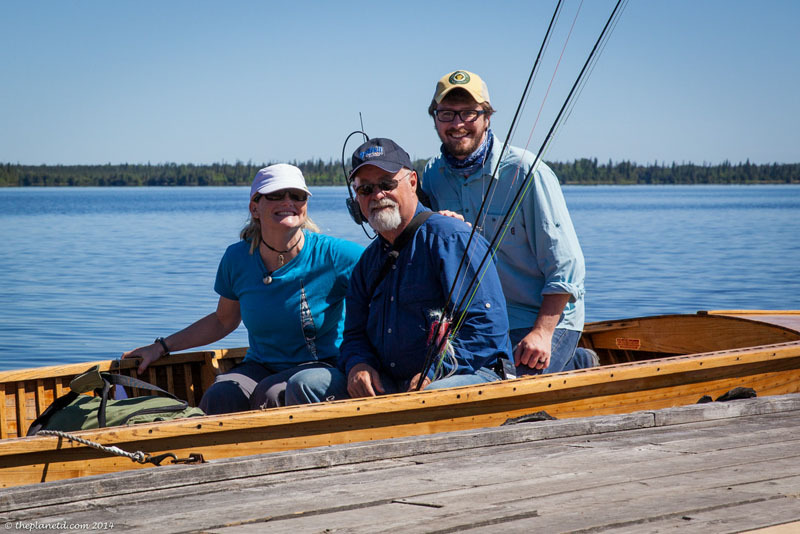 Host Bill Spicer had his eyes set on catching a ton of walleye in the next few days, so after a short break for coffee and toast in their spacious lounge, we set out on the boats. Timberwolf Lodge has beautiful cedar boats. Melissa told us that when they bought the lodge eight years ago, the boats were all black from years of neglect. They sanded each and every boat down by hand and now they glisten under the sun while sitting on the water. You can spy a Timberwolf boat from miles away. Which is a good thing since there are 4 lodges on this lake. You'd never know it though, the lodges are spaced out so much that we never saw another person during our time up there. Heck, we didn't even notice the other lodges until Melissa or Gary pointed them out to us. We didn't know a lot about fly fishing before our trip up north. We spent a day on the St. Mary's River with Bill in Sault Ste. Marie learning the ins and outs of the sport, but getting on a boat in the middle of a lake was a whole new experience. Setting up a platform at the front of the boat, we practice our technique of casting over and over again. The lines and flies (lures) are heavier for lake fishing as they have to sink to the bottom to catch fish. When you are fly fishing on a river, you just need to scoot the line over the water and fish will lunge for it. After the storm a few days earlier and the extremely hot and calm weather today, all the fish were sleeping on the bottom of the lake and not co-operating with us at all. 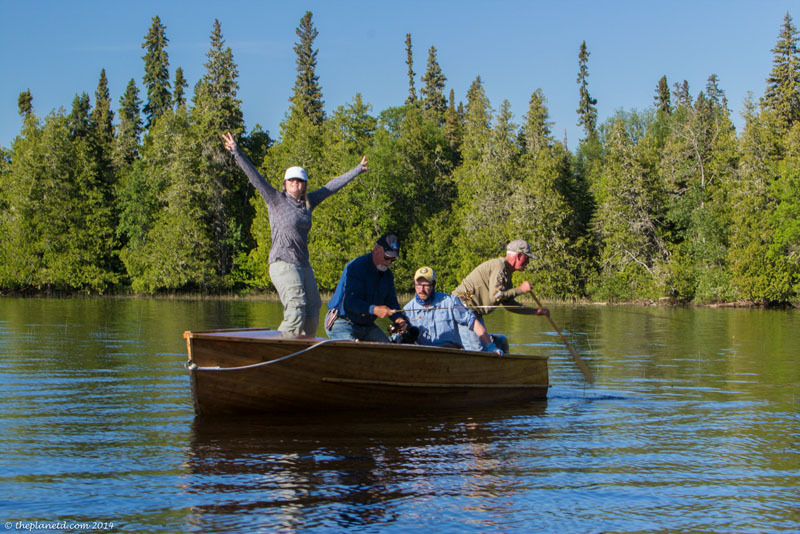 When flipping through the welcome book at the lodge, we saw that people were catching up to 200 and 300 fish during their 5-day trips, we only caught a couple. We spent our days out on the boat from dawn to dusk. Fishermen are a different breed from the rest of us. They love being out on the water and won't even go in to shore for lunch or a toilet break. It's out on the water all day all the time. But we didn't mind, with beautiful nature surrounding us and the calming meditative effect of fly fishing, the hours past by with ease. 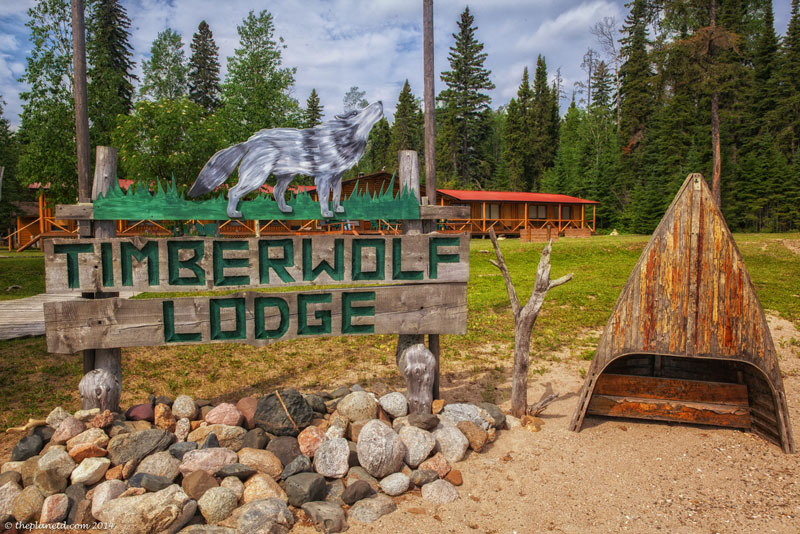 Timberwolf Lodge offers a fully catered experience. When you get up in the morning, there's a hearty breakfast waiting for you, and they send out a packed lunch in cooler bags for your day on the water. Once come back in for a quick dinner break, there's home cooked food just waiting to be devoured. If you happen to catch anything that day, they'll put it on the menu tomorrow night if you desire. If you happen to not feel like fishing one day, you can relax at the lodge as well. There are magazines to read, horseshoes to play and an incredible view to be had on the front porch overlooking the lake. This is a place that is meant for relaxing. I could spend days here enjoying the silence of nature free of distractions like Internet and cell phones. 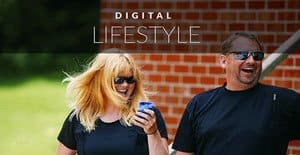 When you come to Timberwolf Lodge, you will be forced to unplug and let the stresses of life melt off your shoulders as you take in the splendour of Mother Nature. Doesn't that sound heavenly? Visit the New Fly Fisher online for fishing information and online episodes. The New Fly Fisher can be seen on PBS and the World Fishing Network. 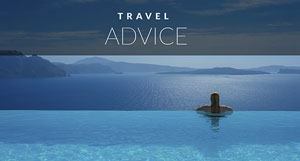 For more on Ontario Travel visit Outdoor Ontario and Ontario Travel.net for tours, packages and travel experiences. 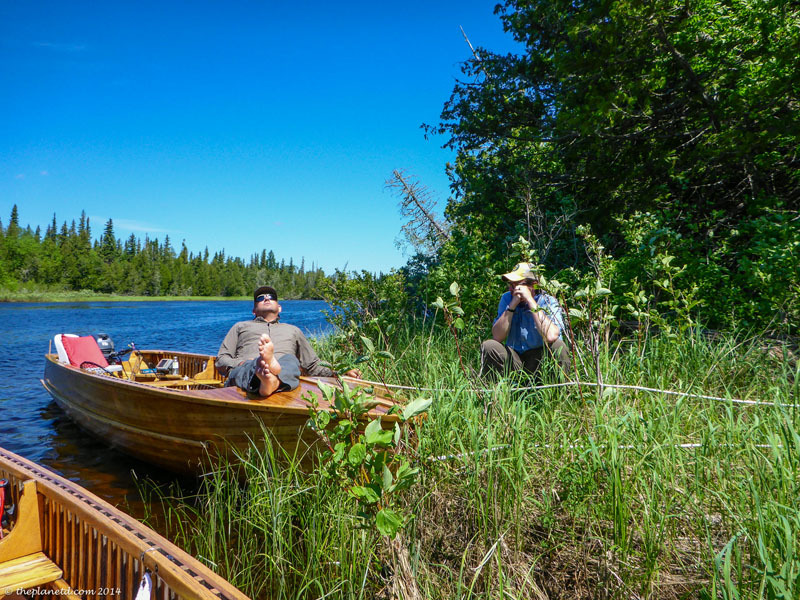 2 Responses to "Fly in Lodges of Ontario – A Northern Rite of Passage"
Awesome! 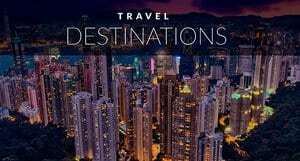 Hey, let’s visit Indonesia!